A few pictures from one of my favorite small East Coast towns. Nice pictures on those breathtaking places. Love to visit those places, but being a full time worker prevents me from doing so. Those are some great pictures and looks like a very interesting place to visit. Awesome pictures. I want to visit one of those places. Those are some grand pictures. 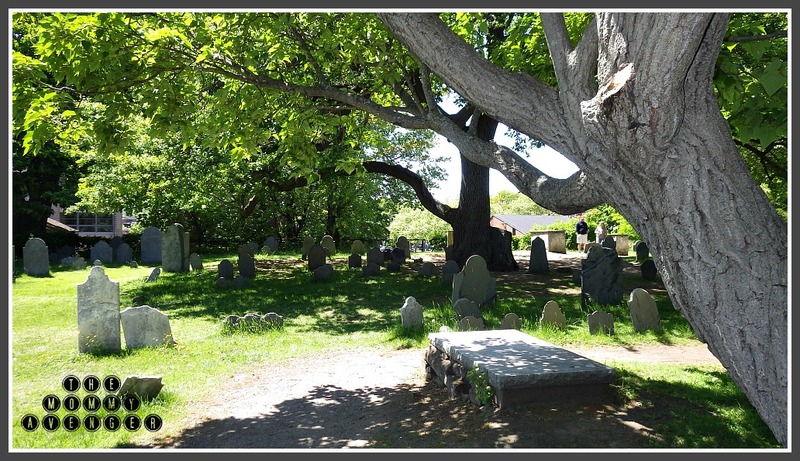 I like the big tree over the graves, it lends a touch of happy to a place that is not always so. 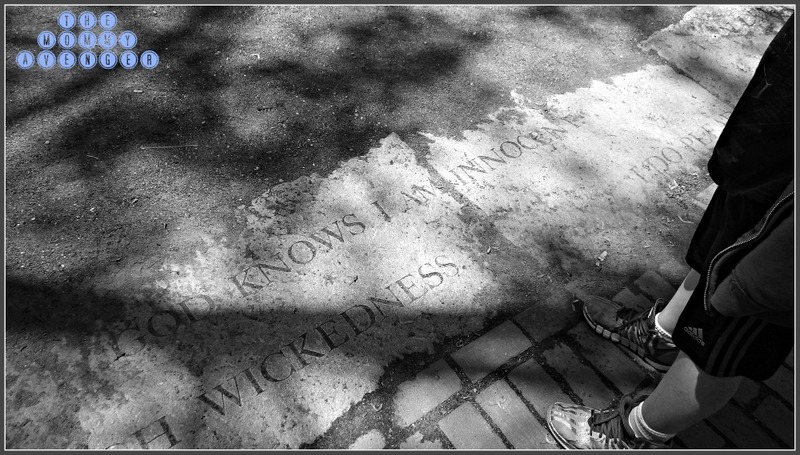 I’m intrigued by Salem because of its ties to witchcraft. The mysticism of the place makes it really interesting. 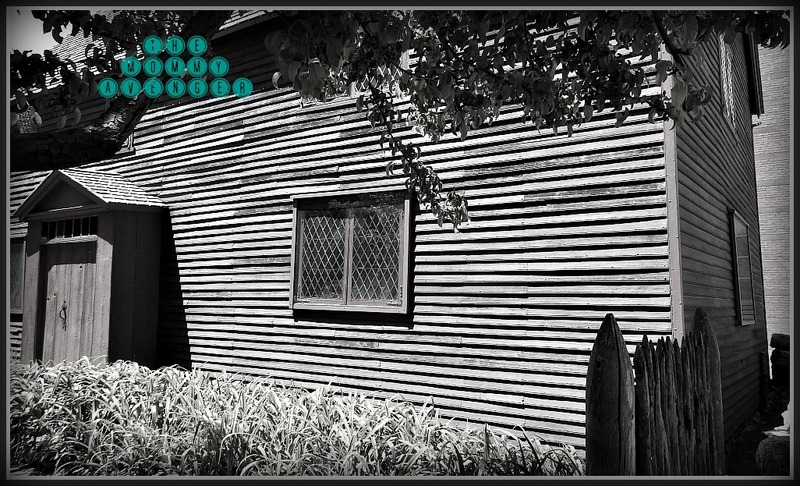 I’ve not been to Salem but it looks like a fascinating place to visit. It is such an interesting place to visit.. especially during certain times of the year.. The places look very serene. Is that a cemetery on your last pic? Yes, it is. 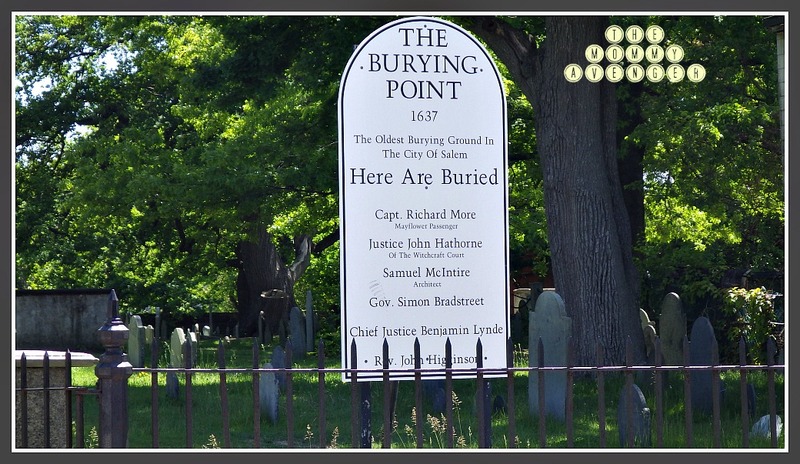 It is The Burying Point next to the Salem Witch Trial Memorial. Really cool graveyard with some very old headstones. That would be a fascinating area to visit. I hope to be able to do that someday! Wow. I think i’d like to visit that place too! Wow. Your photography is gorgeous. I would love to visit this town one day. Wow that looks like an awesome place. Maybe someday I will make it to the east coast to do some exploring. 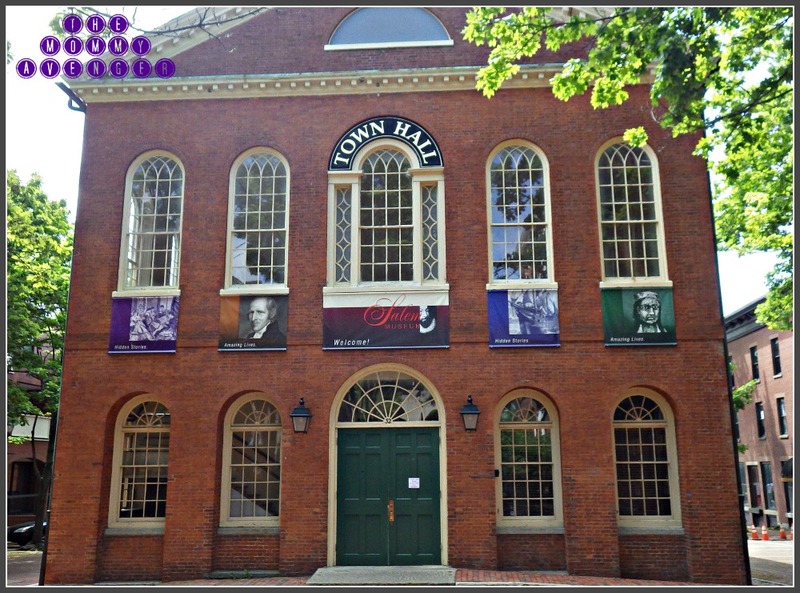 I am going to get to Salem one day because it is on my bucket list. I have always love history. Thanks for sharing these awesome pictures. I’d love to go to the East Coast and these photos just remind me why. What nice photos of quaint little towns. It’s good to travel and see different places. I live right near here. It brings fond memories for sure just seeing the familiar sights! Nice photos! I would love to visit those place but I know in the future.